The prediction came out true, once again demonstrating Rikhav Khimasia’s accuracy. The ascendant lord debilitated in the Navamsa chart and in enemy sign in the natal chart at primary observation leads one to believe that the mission will be at a total loss. Ganesha but notes that ascendant lord Sukra is in Trine to the lord of the tenth house of success and is also trine to the tenth house cusp. This is a strong factor for the mission. The mission will see good success and will be a great achievement with most of the objectives being achieved. Operations but may not be smooth because Ganesha notices that the ascendant is Swati Nakshatra owned by Rahu a malefic planet of separative nature. The images that the craft captures may not be clear and there may be some disruptions which may at times not allow the cameras to function, but strangely enough the main mission of the project is to take photographs and images all functions of Rahu, so in that perspective the Swati Nakshatra will be fairly supportive, still Rahu being the lord of the ascendant Nakshatra it will not fall back on demonstrating its malefic and malicious nature. Sun, the lord of the eleventh house of gains of the mission launch chart is debilitated and in applying square to the tenth house cusp and the tenth house lord. This is a clear pointer that any large scale, social or institutional benefits may not be there. Still for the sake of knowledge and information gain that the mission has its primary responsibility, the project will be a full shot success. This seems to be possible because Guru the significator of knowledge and information, is Swagruhi and is in trine with natal Shani a YogKaraka planet for Thula Lagna (Libra Ascendant). Shani is also the lord of the fifth house of knowledge and aspects its own house to while being in trine with Guru. This supports Ganesha’s perception that the project will be highly successful on these matters. The Chandrayaan 1 Mission may not achieve success easily due to the following issues. Mangal a Marak planet being the lord of the second and seventh houses falls in the ascendant and the ascendant lord is in the Marak Sthaan. This calls for probabilities of technical issues, fires, metal parts getting dysfunctional or redundant and torn or broken, issues related to heat could also come up. Problems of gases and wind or may be gases like oxygen or some thing of the sort may cause problems and hindrances. 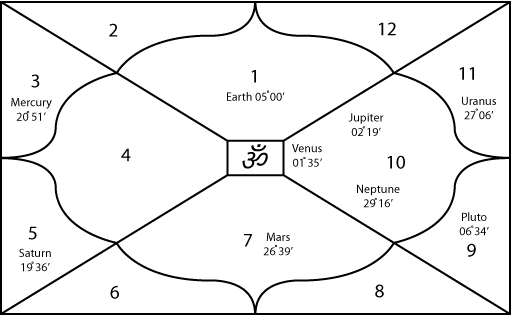 Ganesha foresees that around the ninth day of the launch on 31st October or 1st November 2008, there may be problems which should be double checked now itself. These problems on 31st October or 1st November may be caused by liquids and chemicals or caused to liquids and chemicals. There could be some delay in launching too due to Saturn’s exalted aspect on the Ascendant, Moon with Ketu in the 10th house signifies fuel related issues too either at the time of the launch or later on. The Month of December will be difficult. Ganesha then does not foresee any serious problems till 5th February 2009, after which the mission is in grave danger with technical problems coming up every now and then. From March 2010, the project may continue to be in troubles with snags not expected and without any plausible cause or reason. It could break and may have damages too. Ganesha this time includes Heliocentric Astrology in this matter, as an object from Earth has now gone into space. In space having a Geocentric view is not logical, one needs to mix the Heliocentric view too. In this parlance, lets have a note of the planetary positions as per the Heliocentric chart. Here kindly note that there is no ascendant, houses or angles, only signs and planets. Heliocentric chart being the position of planets from Sun and not Earth as in the Geosentric chart, you will find a major difference in the sign positions of Mercury (Budha) and Sukra (Venus), some difference in the sign position or degrees of Mars and minor differences in sign and degrees of the rest of the planets. 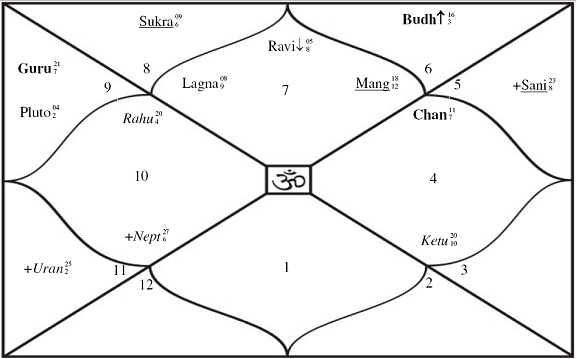 Kindly note that this being Heliocentric chart there will be no Rahu and Ketu axis. Notice that Venus the ascendant lord of the Geocentric chart is in SesquiQuadrate to Shani. Jupiter the significator of knowledge and the lord of the third house of communications of the Geocentric chart is also SesquiQuadrate to Shani. This indicates that the mission may be influenced by restrictions and delays in its functions and breakdowns. This also means that there may be delays throughout its functioning for the coming two years, till the Chandrayaan 1 will be orbiting Moon. Notice that the Earth in the Heliocentric chart is in Aries the sign of heat, fire and Marak sthaan as per the Geocentric chart. Moon as it orbits Earth, will also be in Aries, so the Chadrayaan will also be in Aries. 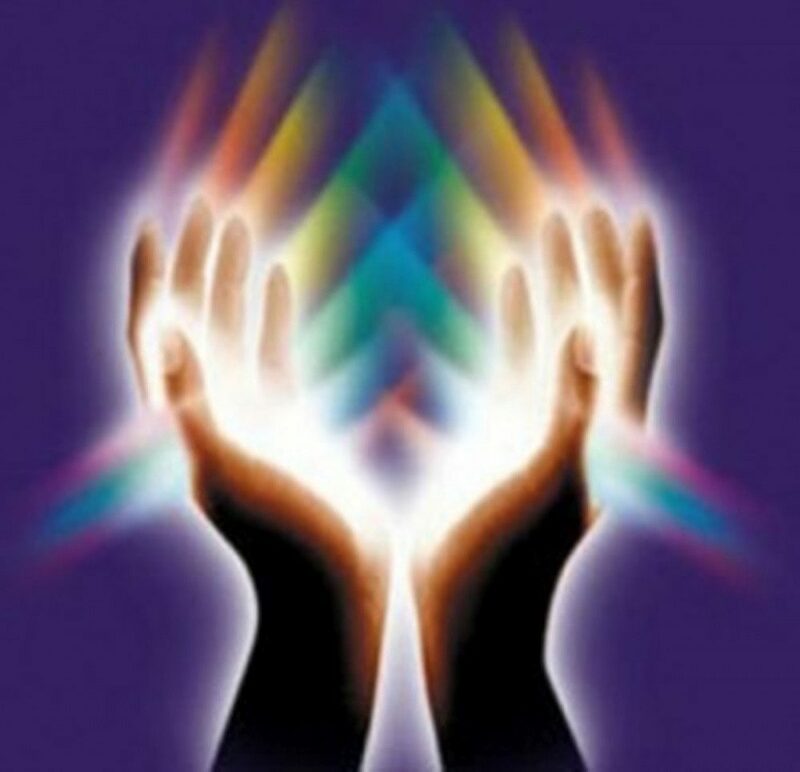 Earth too receives SesquiQuadrate aspect from Shani, which again signifies and promises or say double checks and thus confirms the above reading that the mission may face delays and restrictions in its functions. Earth being square to Venus and Jupiter in the Heliocentric Chart means that the mission has started on the point of friction and thus it may not achieve or get ideal working conditions and may not be able to completely dispense the activities it is required to do. The main responsibilities or say modalities and functions of the Chandayaan 1 are basically Neptunian in nature, in addition to Venusian and Mercurial. Notice that in the Heliocentric chart Neptune and Mar are in square to each other and Mars as per the Geocentric chart is a Marak planet. This prompts the notion and feeling that technical snags and problems may occur specifically with issues related to Neptune like radiography, films and recording devices, chemicals etc. In the Heliocentric chart, Mercury receiving trine aspect from Mars, Uranus and Saturn, may at least save some of the responsibilities and functions, though problems will still be there, gas and dryness, as well as heat and electricity related issues may crop up but will be solved. Venus again is completely disturbed as per the aspects listed above in the Heliocentric chart may result in dysfunction and an almost complete of the project’s goal and prime expectations. Summarily and finally Ganesha feels that the project though will be successful to some extent, it may be a loss on the technical soundness and efficiency quotient. There may be new things for the scientists to learn from the project. Wishing India, ISRO and Chandrayaan 1 Mission all the best and great success.